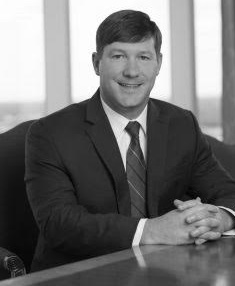 Chris Dix is a technology-focused attorney and CPA with experience litigating business disputes, healthcare regulatory matters, bankruptcy and sports corruption arbitrations. He also advises clients regarding e-discovery, cybersecurity, data breaches (including HIPAA security and privacy issues), social media and other forms of electronic evidence. Chris obtained a Bachelor of Science in Accounting, with honors, and a Master of Accounting from the University of Florida. Chris also obtained a JD, with honors, from the University of Florida College of Law. Chris is a licensed CPA in Florida. He has also earned the CEDS designation from ACEDS, and was co-founder and President of the organization’s local chapter, ACEDS Jacksonville.